This is a particularly interesting time in the development of the psychology field. People are only just beginning to understand the potential power of positive or optimistic thinking. 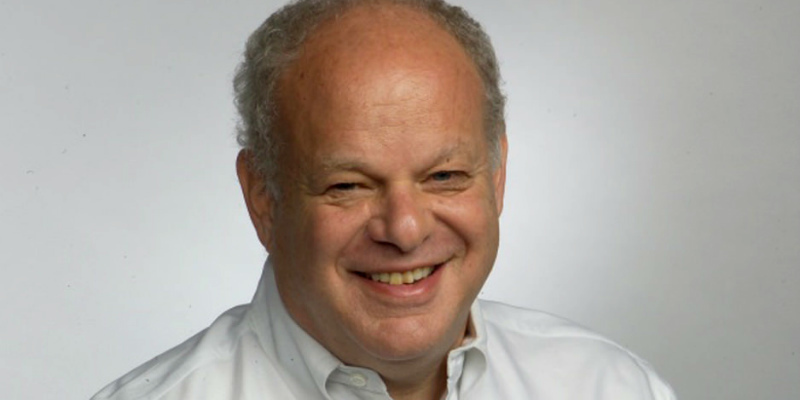 Dr Martin Seligman has done some wonderful work over many years which demonstrates that people can develop more optimistic ways of thinking which helps them to win football competitions, win presidential elections, better survive potentially fatal illnesses and generally feel happier. He has extended his work on learned optimism to highlight ways in which people can have more happy and fulfilling lives by drawing on their signature character strengths. His recent book, Authentic Happiness, outlines ways in which people can reliably seek to experience a greater sense of gratification, as opposed to mere pleasure, in their everyday lives. His website can also be accessed on www.authentichappiness.org. In my view our prevailing mental health models are unduly pessimistic. It is not uncommon to hear of people described as having mental health conditions which are caused by genetics and which will likely require them to take medication for the rest of their lives. Whereas a proportion of people would likely remain better off to allow for themselves to have to manage a mental health condition for the rest of their lives, I believe that an increasing proportion of people in future will find that their conditions are temporary, only impact on some, and not all, areas of their lives and can ultimately come under their partial control. I believe that improving our mental health systems will have a lot more to do with developing more optimistic models of treatment than simply throwing more money at the problem. This said, I believe that much more money should be spent on mental health, at least to be more on parity with what is spent on physical health. After all, the vast majority of our physical health complaints are dramatically affected by our psychological, social and spiritual experiences and beliefs. Our spiritual wellbeing largely relates to our sense of purpose in life, identity and values. We can often tap into our spiritual experience far better by using our intuition than simply drawing on rational thinking that can interfere with aspects of our awareness if overused. It is heartening that so many young people are these days studying psychology from late secondary school years onwards. Young people tend to be naturally more hopeful and are not yet encumbered by outdated pessimistic ways of thinking in the mental health and other related fields. To the extent that they study models of positive psychology in addition to developing a very sound clinical understanding of the range of mental health conditions from which people may suffer they will likely help develop more creative ways of promoting positive mental health. It is important to acknowledge that many people who have suffered mental health problems end up making full recoveries and report experiencing a greater understanding of themselves in a manner which leads them to feel no regret about having had the mental health problem in the first place. Just as in our media we are used to hearing more stories which are based on pessimism and threat. As human beings we are first oriented to picking up cues of some threat to ourselves. Therefore negative news stories about terrorism and other problems may be helpful in selling newspapers. I believe that healthy communities should insist on ensuring that positive and optimistic stories receive more exposure. In general our mental health is most enhanced by having the most optimistic stories about ourselves and our lives that nonetheless still fit the facts. Therefore, the better our education and the more enriched our art and culture, the wider range of potentially positive stories we will have to account for our experience.